A lot of companies have been going up currently, so how to promote your brand and how to make yours stand out? To make it easy for you in this stressful race, we'll give you a list of the most favorite FREE and PRO business Joomla 3.x website 2018 with business-oriented design, multiple concepts and powerful features to create an outstanding business website. 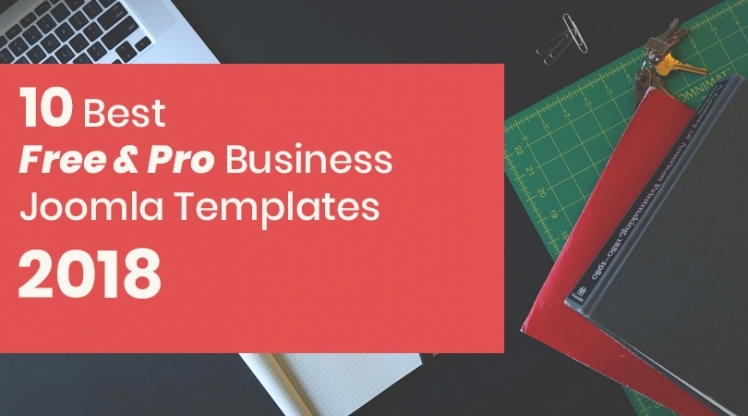 These templates are perfect for small and medium companies, hope you will select the best one! 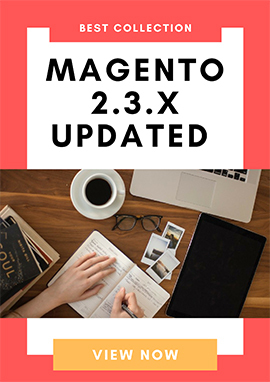 Besides, this template comes with many more inner pages, awesome slideshows, color variations, advanced mega menu, YT Shortcode pro, cool contact form and lots of other features. Create an outstanding Website in minutes! Free but Premium Quality! 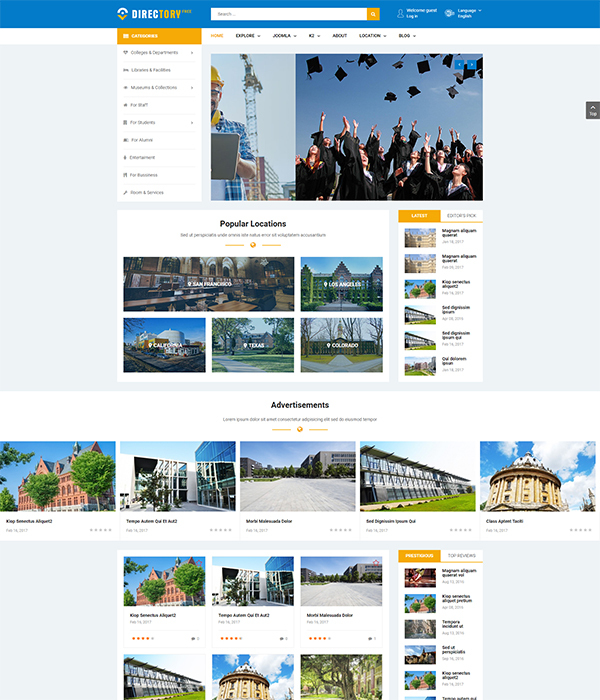 It's Directory - Free Multipurpose Joomla Template with a clean, user-friendly, flexible, functional and fully responsive design. This template is released with both free and paid version. 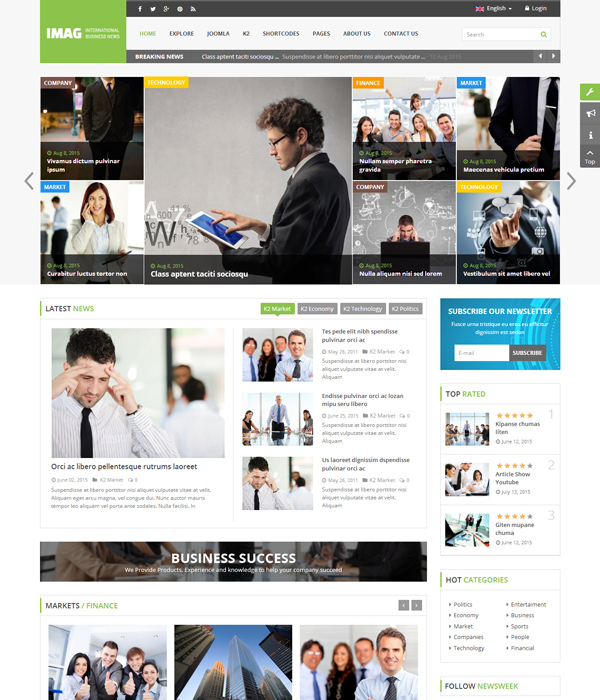 The pro version is one of the most favorite templates at SmartAddons with up to 3 different homepage layouts. Theme supports RTL and boxed layouts to make it easy for you to create any website to suit any niches. With the Free version, you only can use one homepage style with premium features. The theme also supports you the drag-n-drop builder to easily create any pages. Icontrust is a business Joomla template designed for construction, building companies and those that offer building services. Besides, the template supports RTL language and various content types as well as boxed and full-width layouts. It allows you to present content in a creative way to meet your ideas. Based on the powerful YT Framework and YT Shortcode, SJ Financial III is fully responsive and customizable with flexible features, easy-to-use backend. You will not be required to know about any coding knowledge because this template is included page builder with the ready-to-use layout, so creating any website for your business is easy like eating a cake. 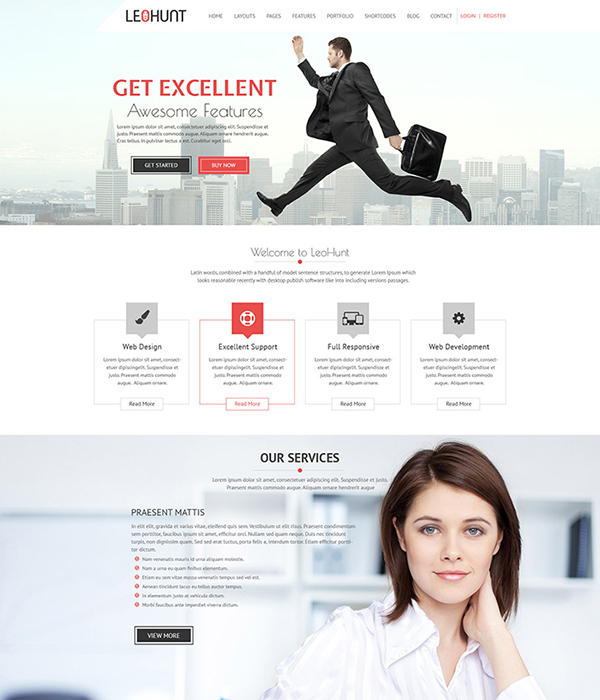 Leohunt is a simple and clean multipurpose Joomla Template. This template has up to 12 homepage versions, full width and boxed layouts, 8 color styles and custom pages. Fontaine is elegant responsive Business Joomla template packed with numerous layout options, 5 color styles, a lot of pro extensions and an intuitive admin interface. Fontaine is based on Warp Framework - a strong framework with advanced features. The quickstart package is included to help you to replicate a site look like exactly the demo. 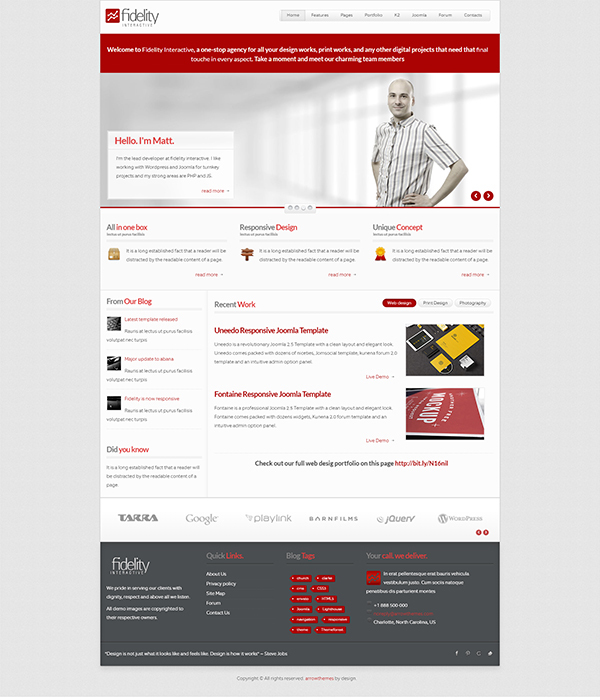 Fidelity is a clean and elegant responsive Joomla templates that built on Warp Framework. 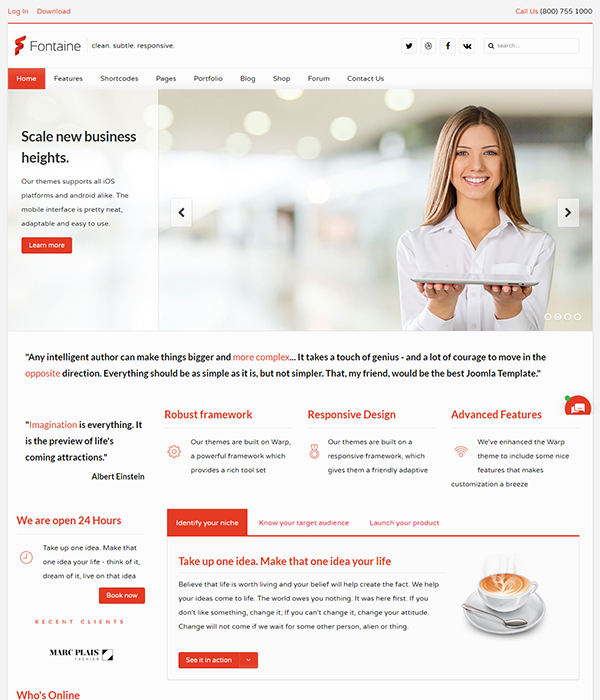 This theme is designed for business or portfolio. Theme has 3 beautiful layouts packed with dozens of widgets and intuitive admin option panel. The theme also supports Kunena to create a forum for website members. 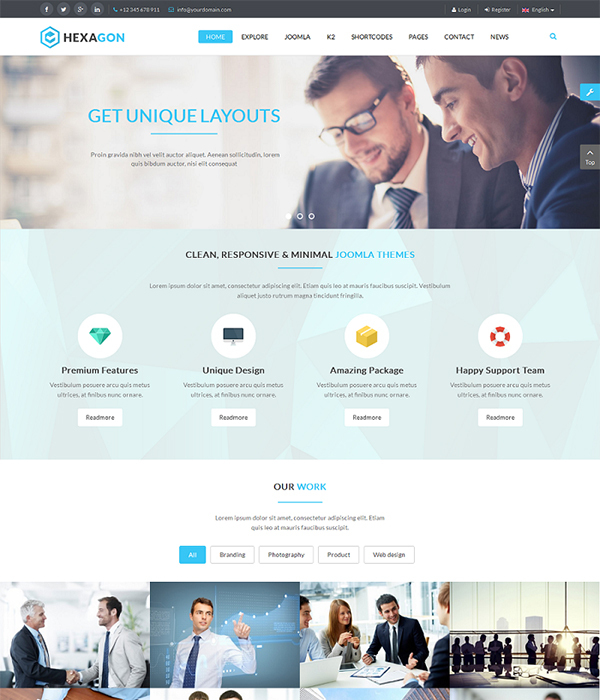 Personal is a Free responsive Joomla template with a customizable layout. You can use it for your small business or your portfolio. 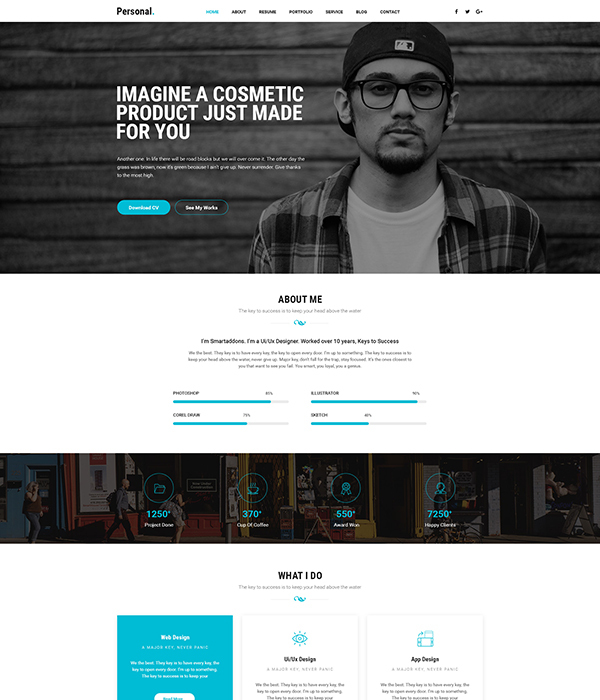 SJ iMag is a premium multipurpose Joomla template. It's designed and developed with simplicity and flexibility in mind. 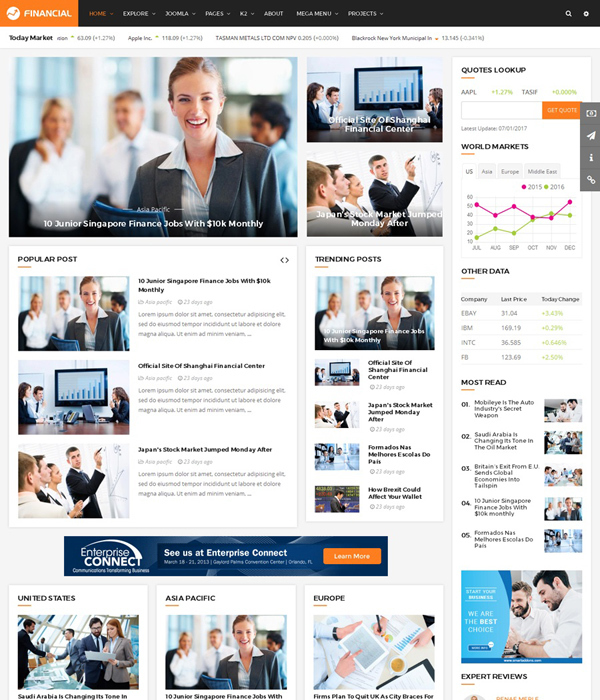 This is a modern, clean Joomla template - perfect for any business news/magazine website with up-to-date international news, finance, sport, and fashion... Besides the multi-homepage layouts, the Joomla 3.x business template allows you to edit modules directly on the front end with no need to use the admin dashboard. Still not suite your business? 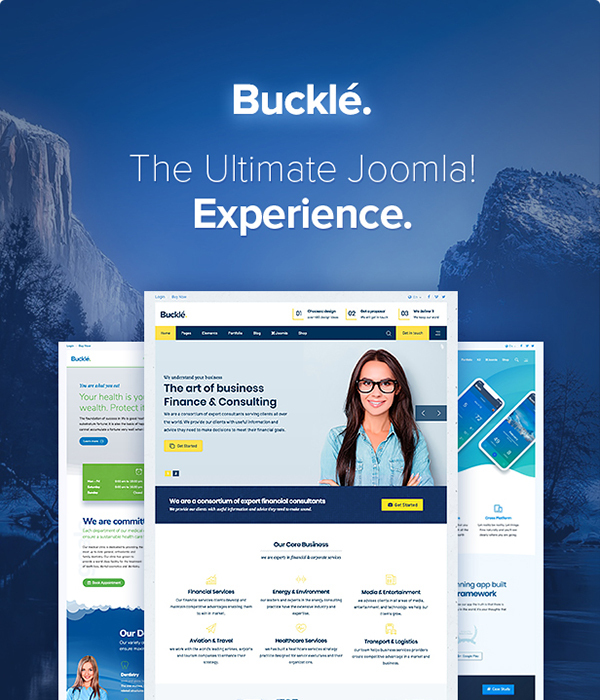 You can browse for all multipurpose Joomla templates here and to find the best fit!